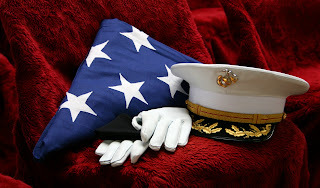 Kurt Michaelson: TAPS: Arnold Edson, Major, USMC (Ret). TAPS: Arnold Edson, Major, USMC (Ret). The Chaplain for the Westchester Detachment of the Marine Corps League, regrets to announce the death Arnold Edson, Major, USMC (Ret). He passed away on 1 May 2012 and was a resident of New Rochelle, New York. Edson is a World War ll veteran who served in Guadalcanal, Saipan, and various other locations too. He was a LIFE Member of the Westchester Detachment of the Marine Corps League. A Jewish Memorial Service is scheduled for Sunday, 06 May 2012 beginning at 1415, at Friends Meeting House, 133 Popham Road, Scarsdale, NY.